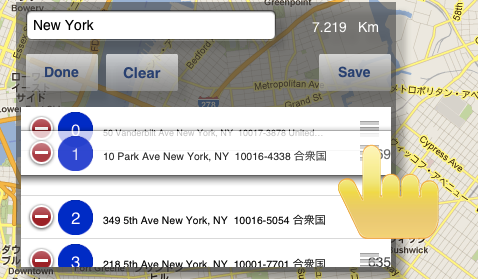 You can drop pin any where and you can measure total distance. Although you would like to jog, about how many kilometers of this course exists? The route and distance to that restaurant? Want to share route with your friend. By swipe or pinch, you can change view. 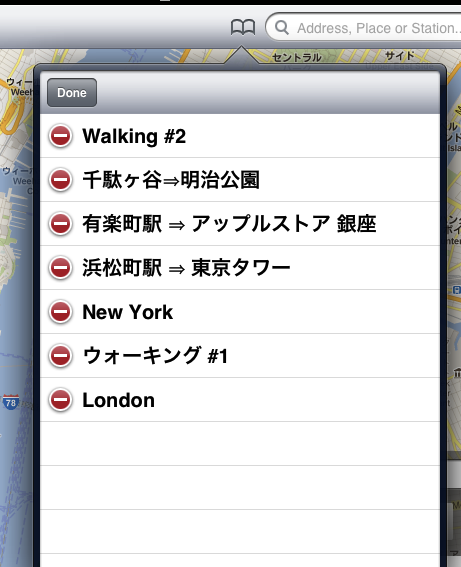 You can search address , name of place, name of station…etc. 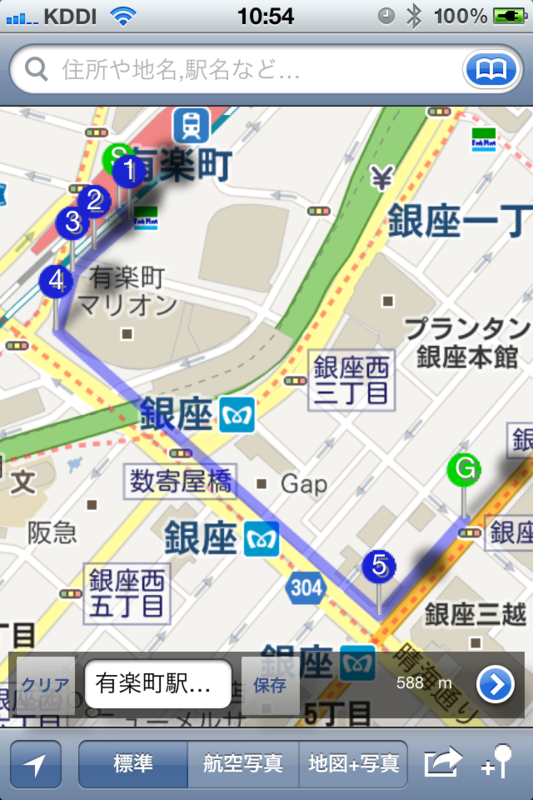 You can move into current map by tapping User Track Button. You can add Pin by tapping top right bottom . You can move Pin by dragging. 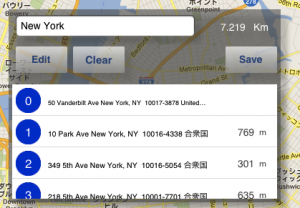 New dropped Pin will be shown in Placemark list with its address. 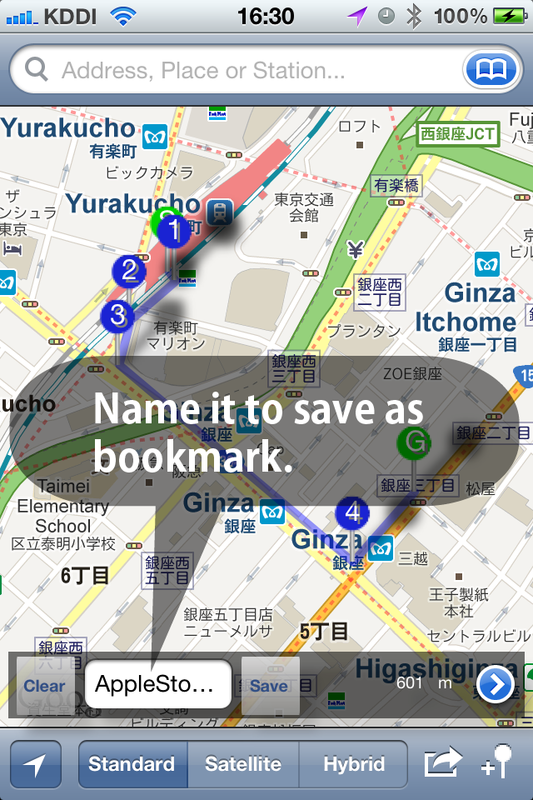 By tapping item in Placemark list, corresponding Pin will be highlighted. Tap and drag right side of each item in list. Total and each distances will be automatically calculated. Placemark list view can be by dragging. You can delete any Pin by tapping button. Delete button will appear. By tapping Clear button, all Pin can be deleted. 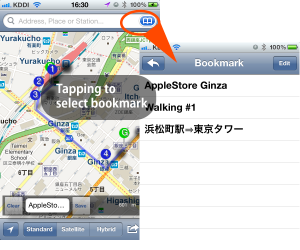 You can minimize by double tapping Placemark list. After you drop some Pins, you can name it and save as bookmark. 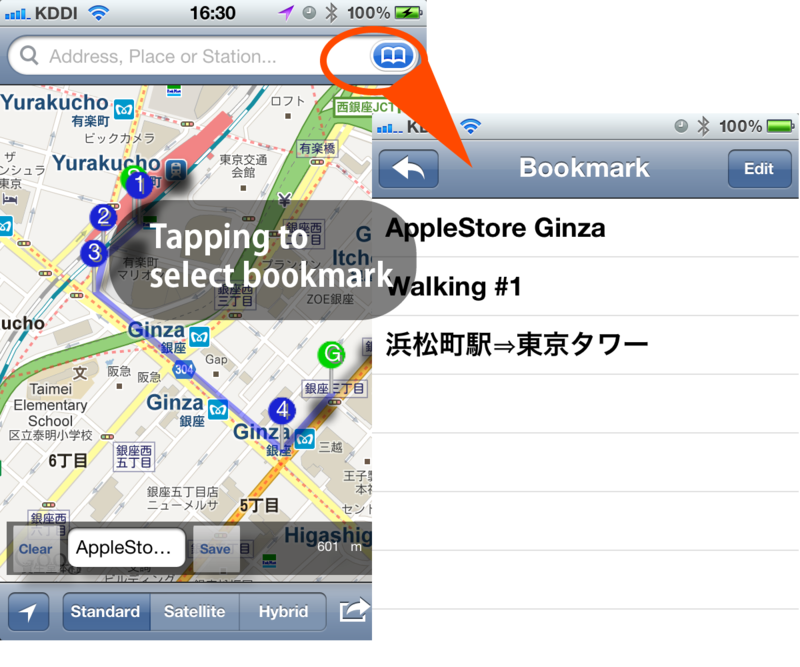 Input name and tap Save button (or tap return key). Saved courses can be shown bookmark button in tool bar. You can select by tapping. You can switch Hide/Show Pins otherwise start and goal Pin. 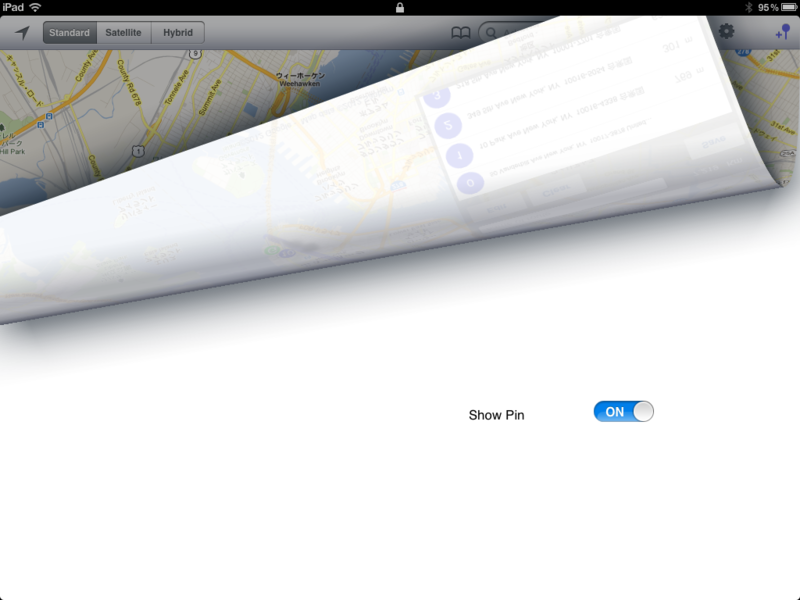 Tap button in tool bar. 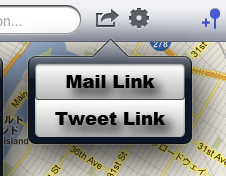 After you make a couse, you can share it by Mail or Twitter. 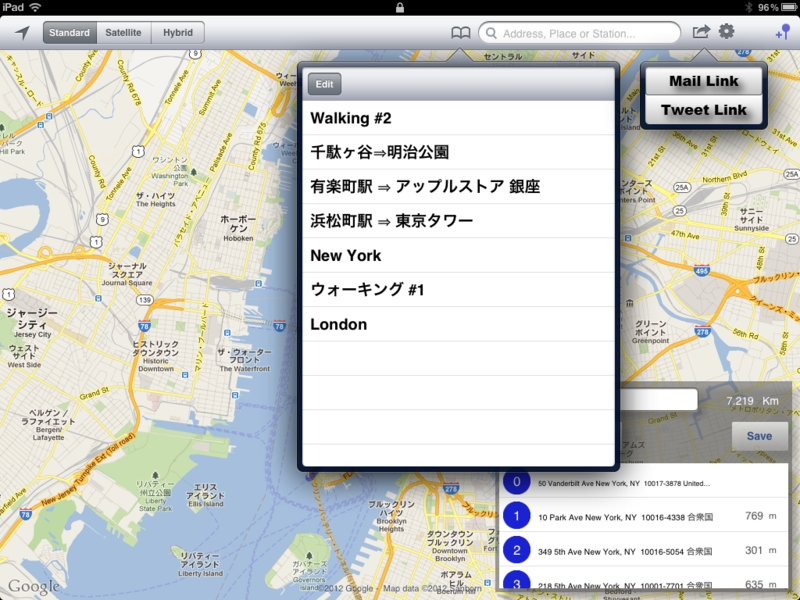 By tapping button, you can choose menu. ※Length of URL which you want to share must be up to 2000 characters, So, in some case, YRL will be separated. “find Distance 1.1” is Universal Application. 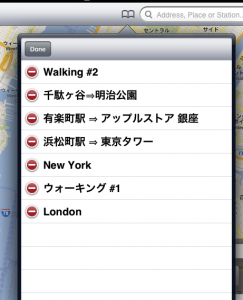 we support iPhone and iPod Touch (iOS 5.0 or later). 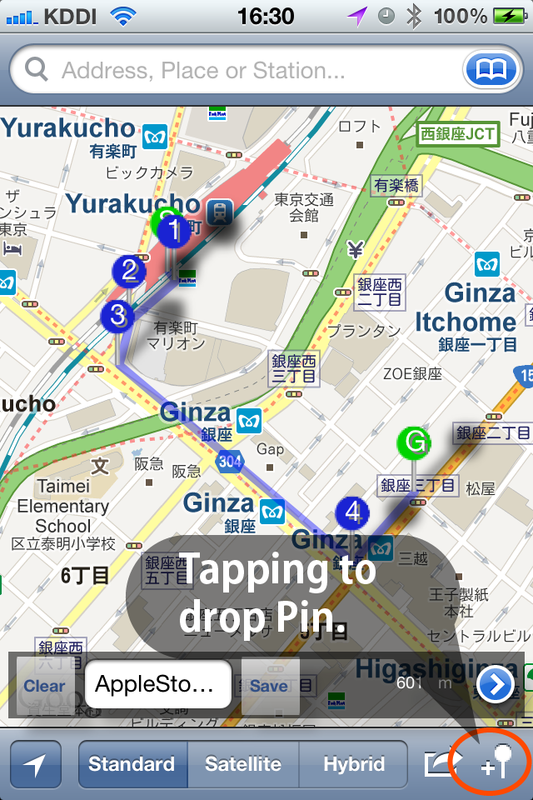 By tapping bottom right side of button, you can drop and add any Pins. 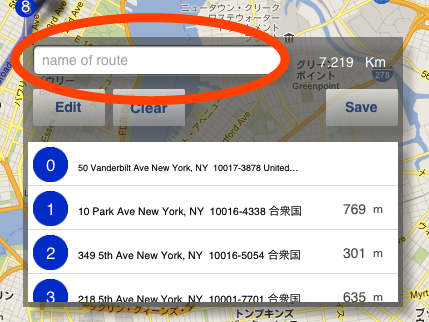 After you make course, you can name it and save as bookmark. 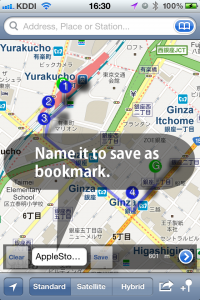 You can see all of saved course by tapping bookmark button. You can select. By tapping button in Placemark list, you can see a list of Pin with address. You can move order of Pin and you can delete Pin.